The Rise Of XC In Nation's Capital! 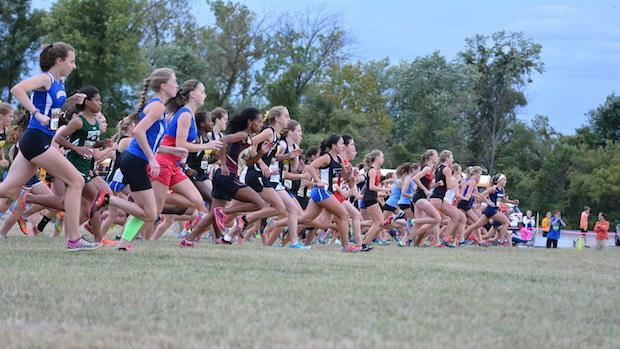 WATCH Races From DCXC Invite HERE! Check out race video coverage below from the 2nd annual DCXC Invitational held on Saturday, September 26th at Kenilworth Park in Washington, DC! Also don't forget to check out our photo gallery with over 2,000 photos from the 8 race varsity races above!